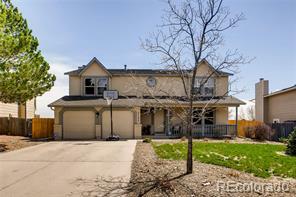 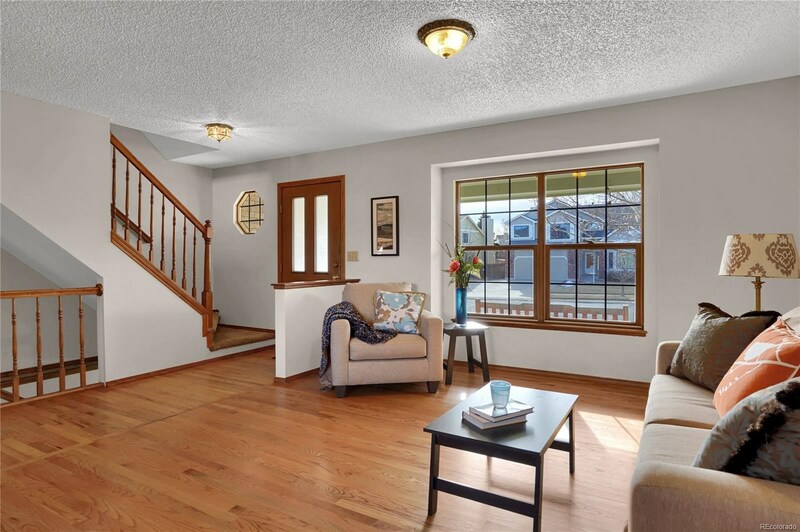 Charming Gatehouse Village home w/ lots of upgrades! 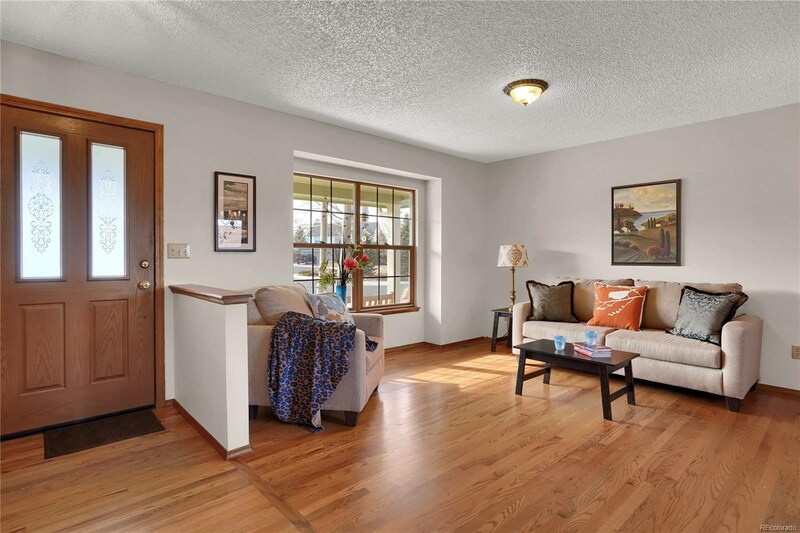 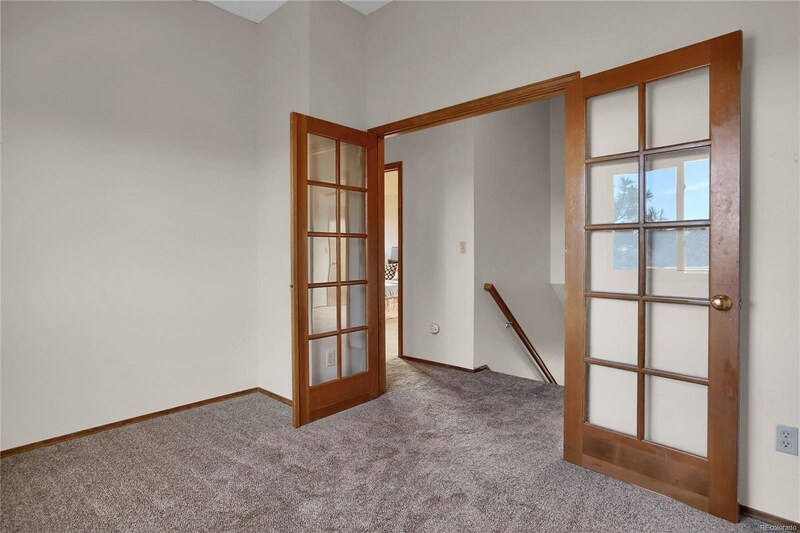 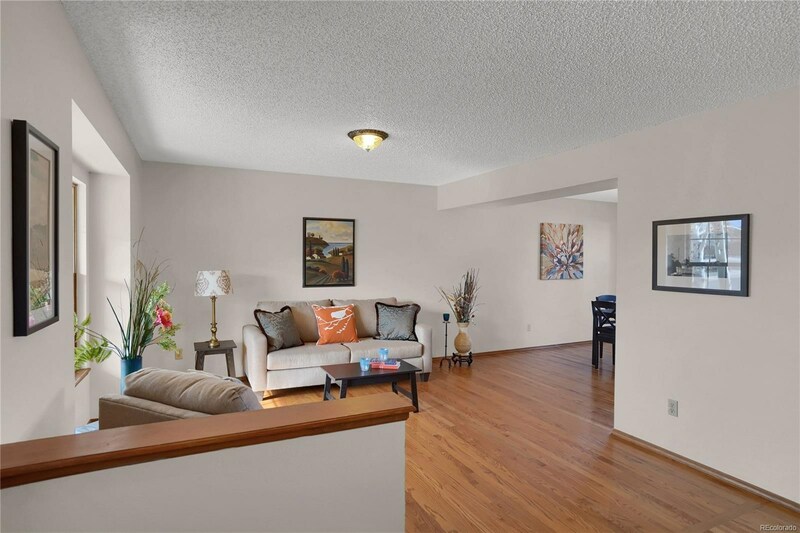 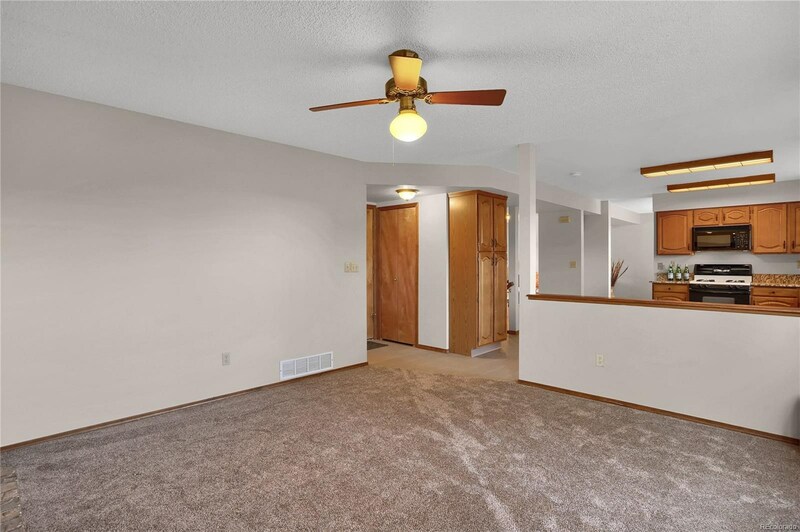 Inviting Living Room greets you as you enter into the home with hardwood floors flowing into the Dining Room! 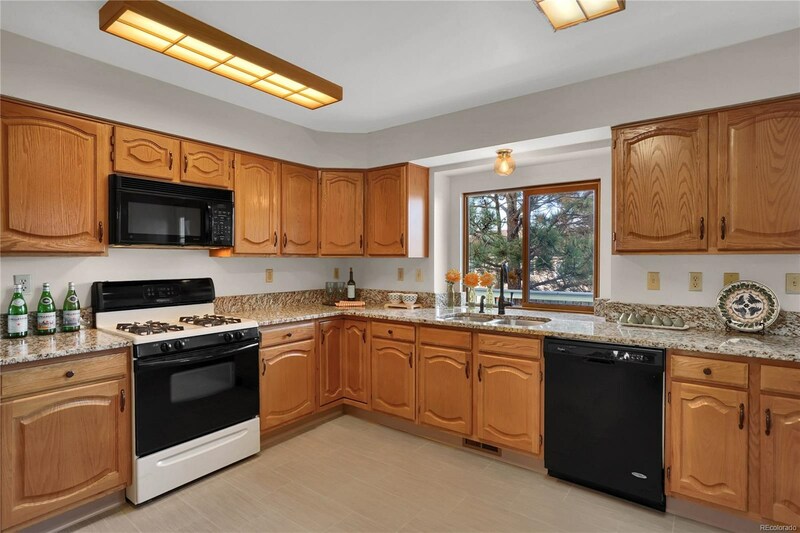 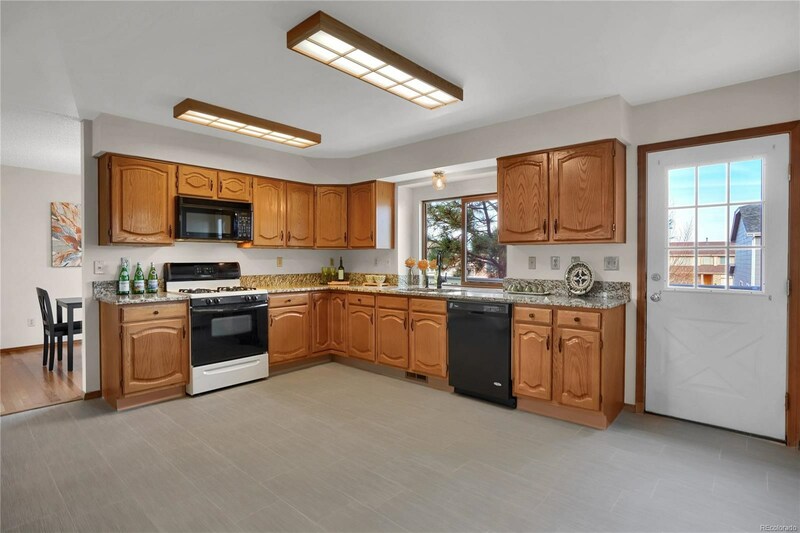 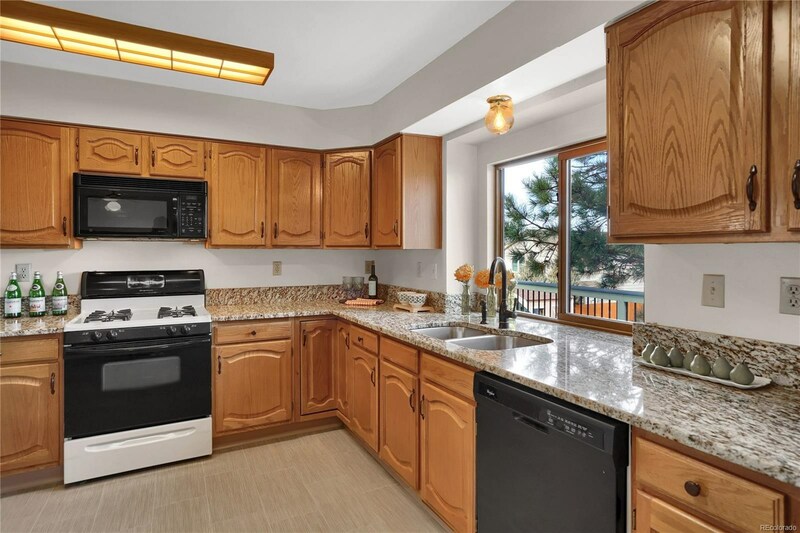 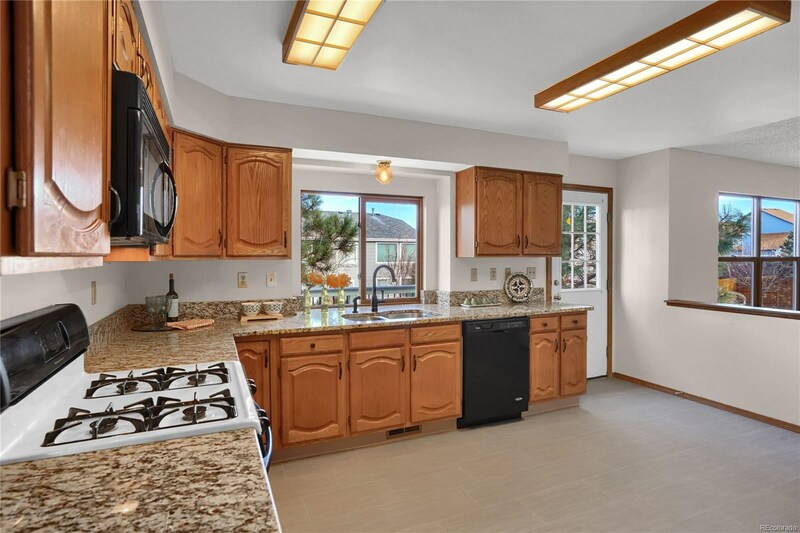 The kitchen is spacious enough to add an island and is adorned with granite counters and overlooks the gorgeous backyard! 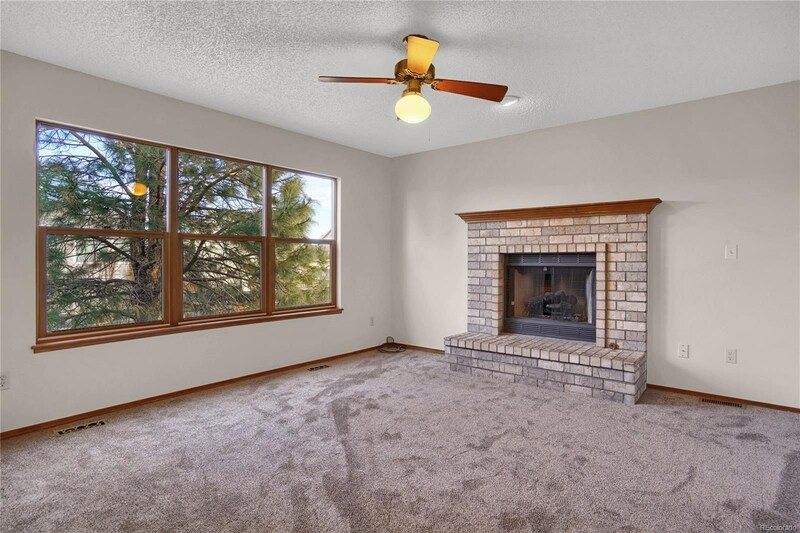 Open family room features a gas fireplace and lots of natural light! 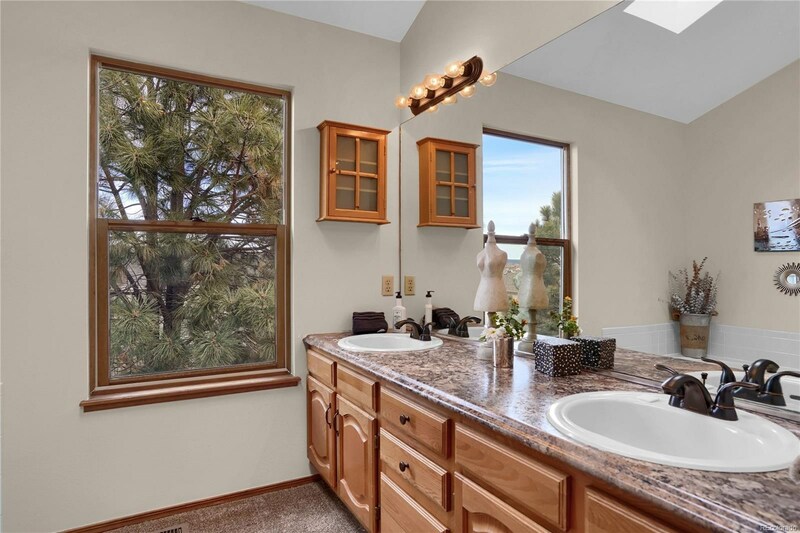 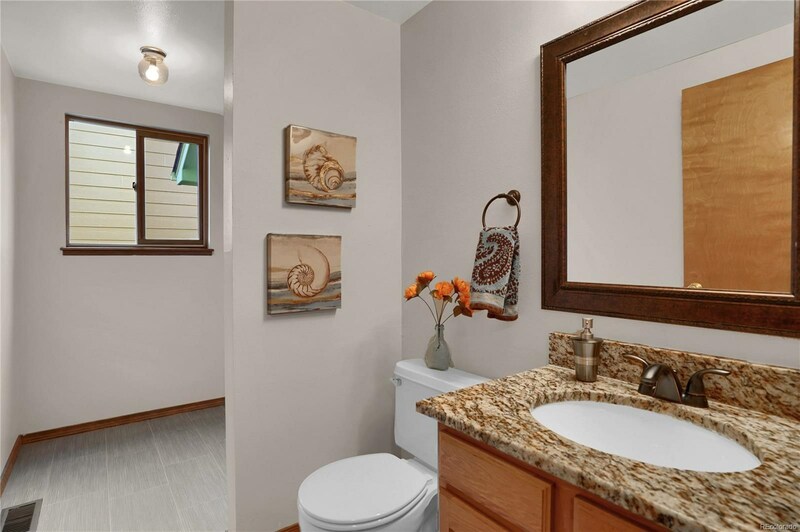 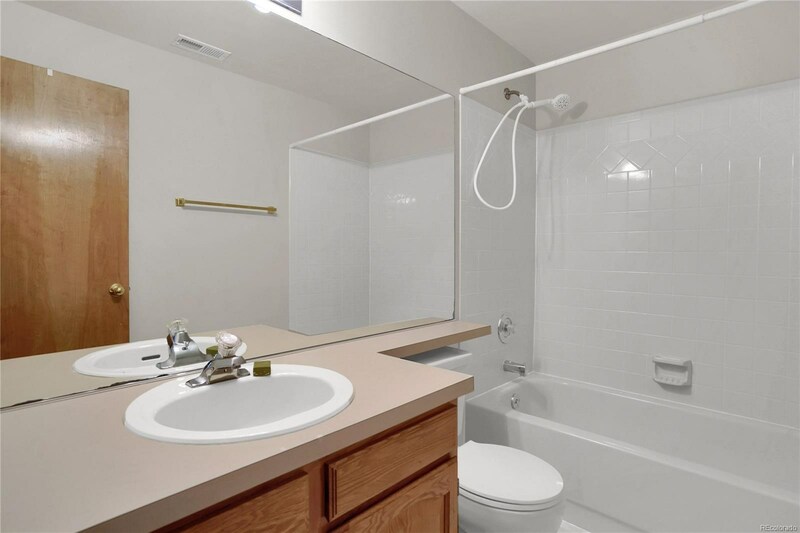 Half bathroom also located on the main level with a granite counter and adjoining laundry room! 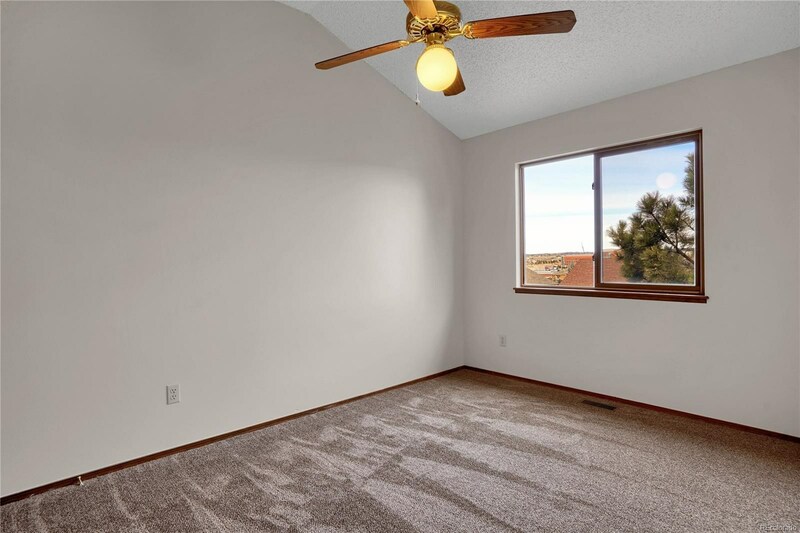 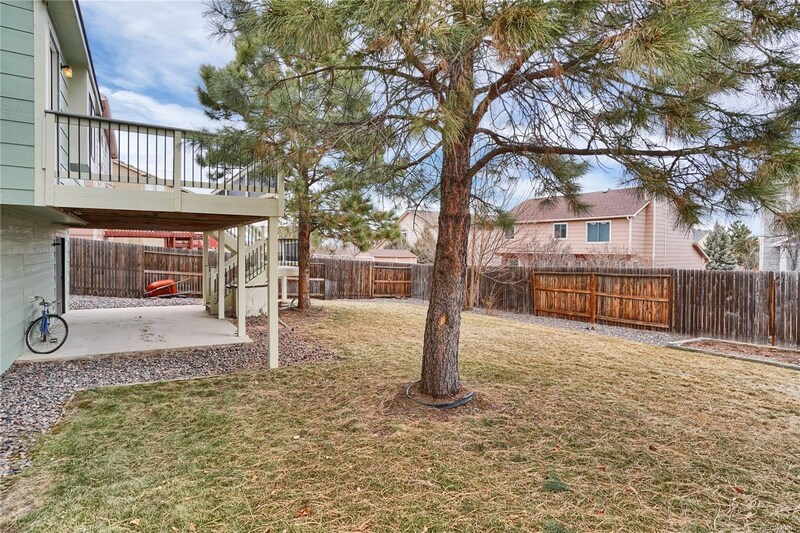 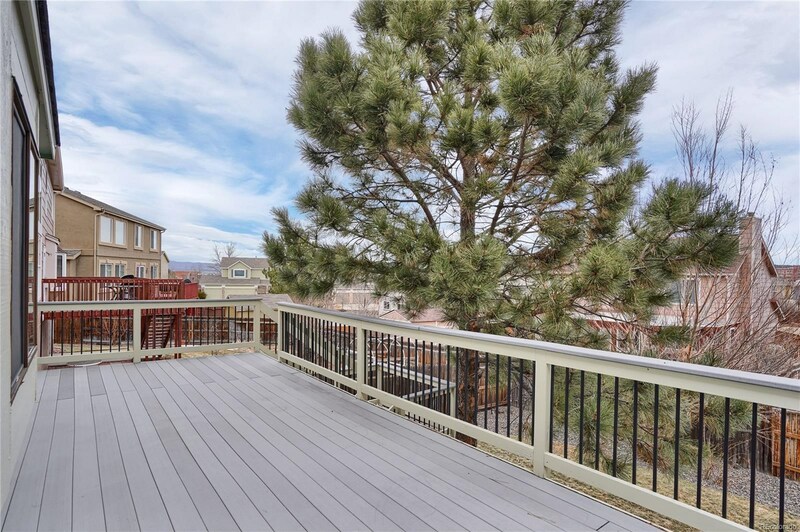 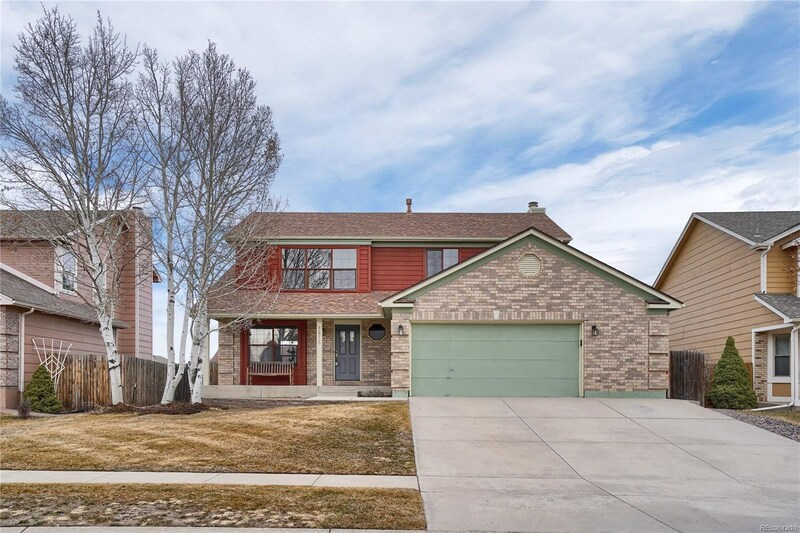 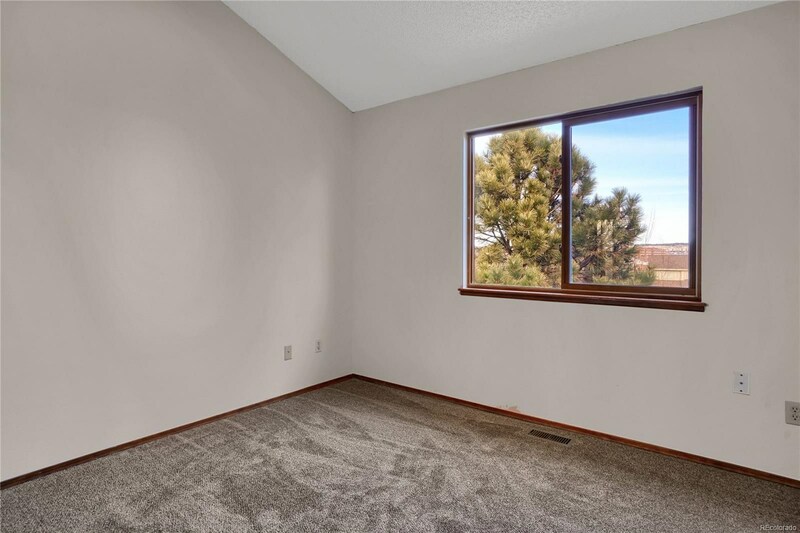 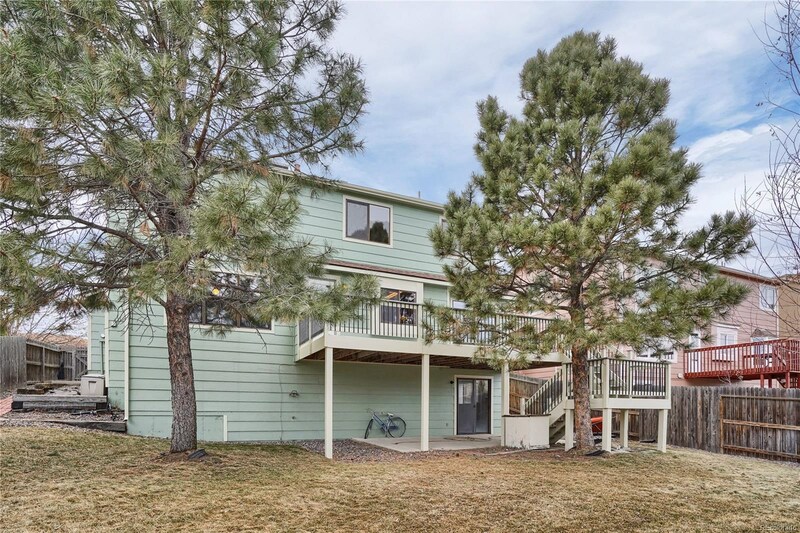 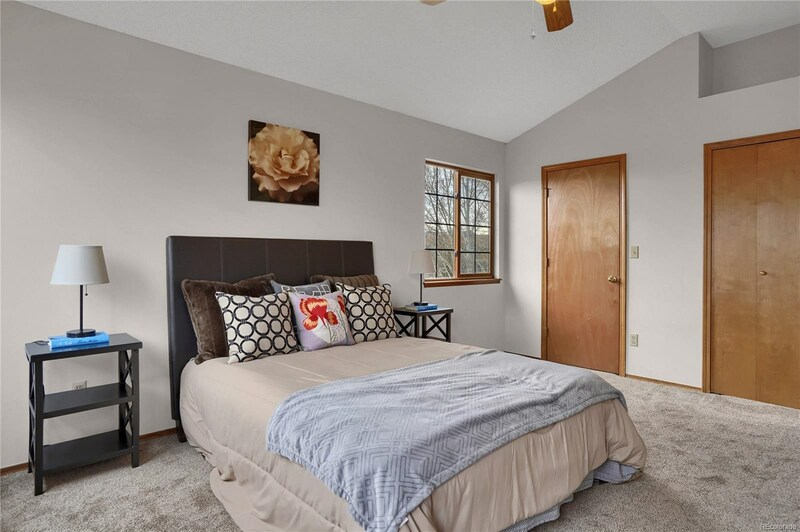 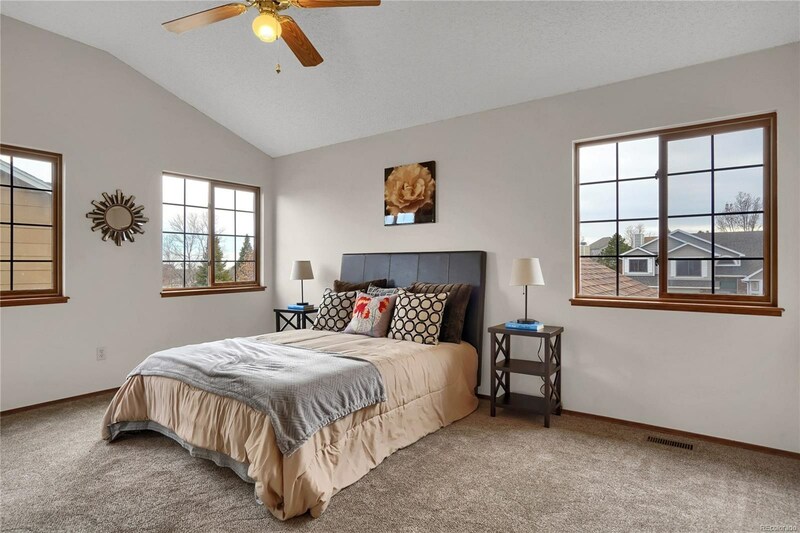 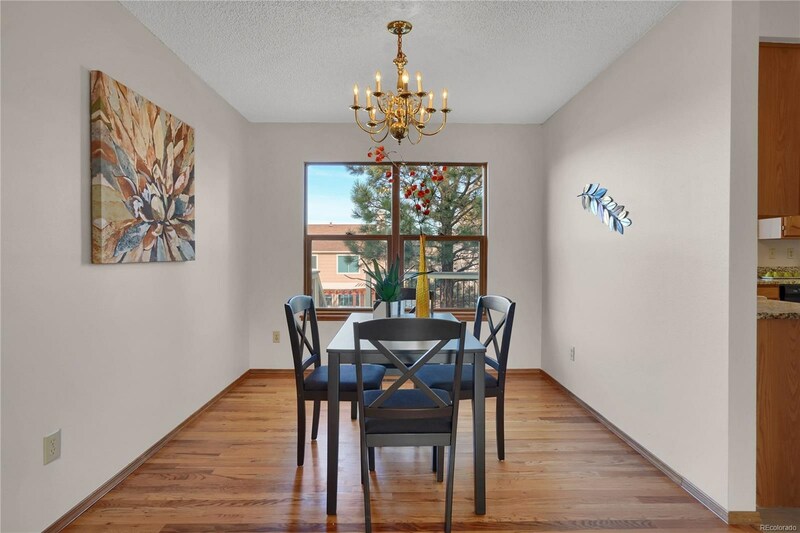 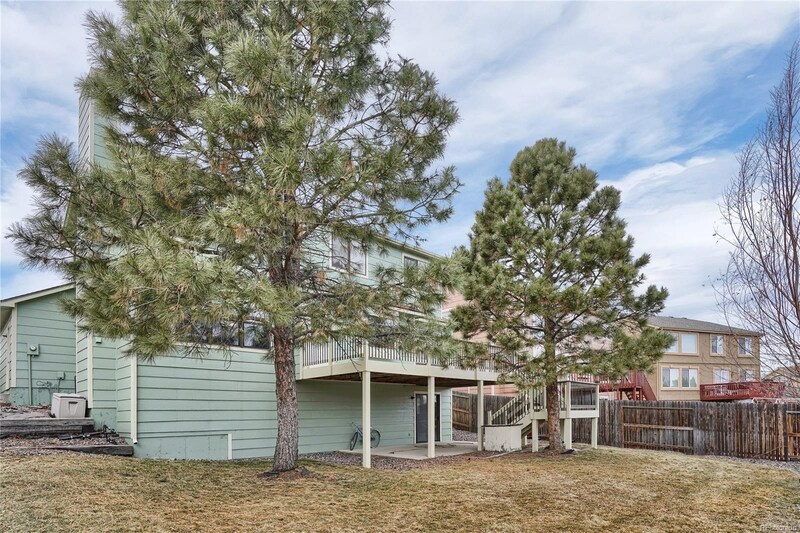 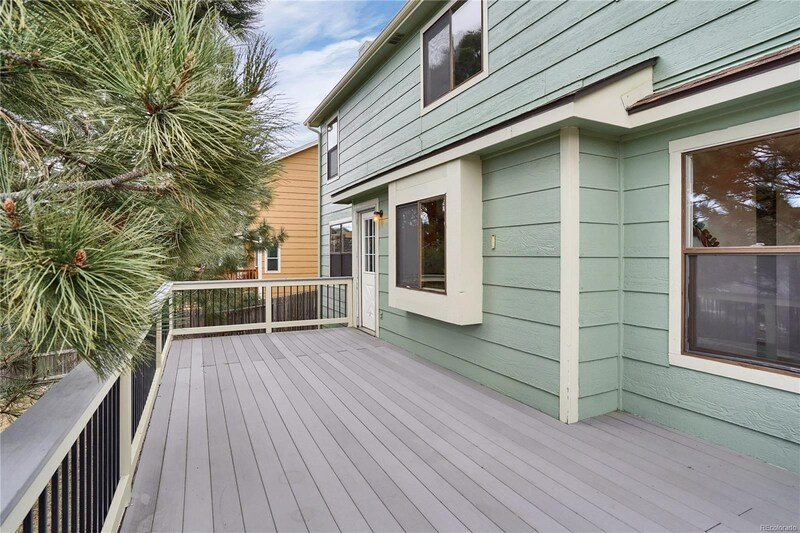 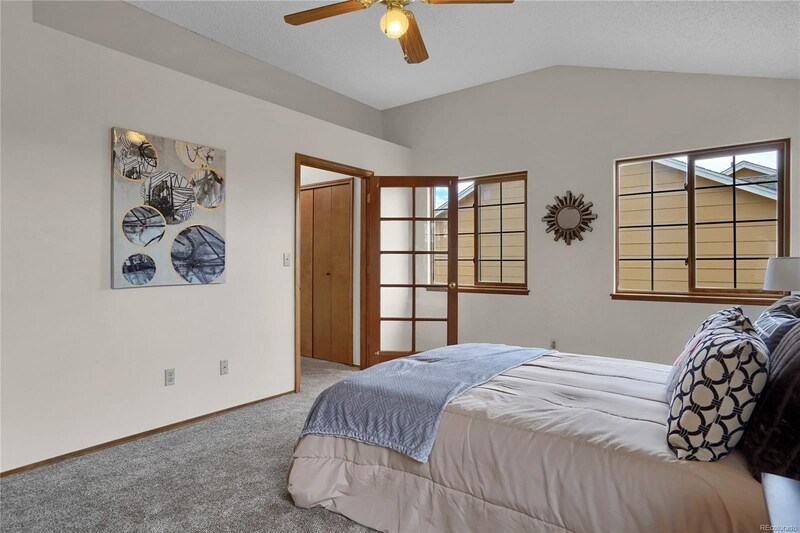 The upper level features two secondary bedrooms, a full bath, an office, and the master bedroom w/ a walk-in closet, second closet, and Pikes Peak views! 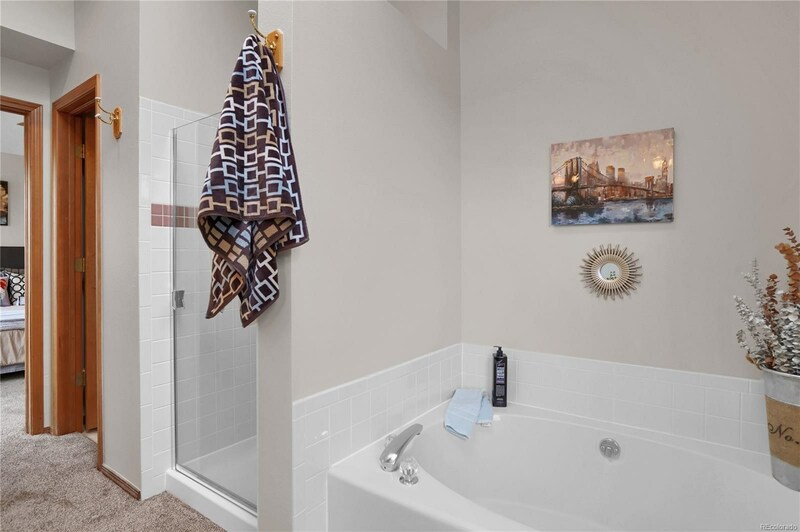 The 5 piece master bath offers a large soaking tub, free-standing shower, double vanity, and a linen closet! 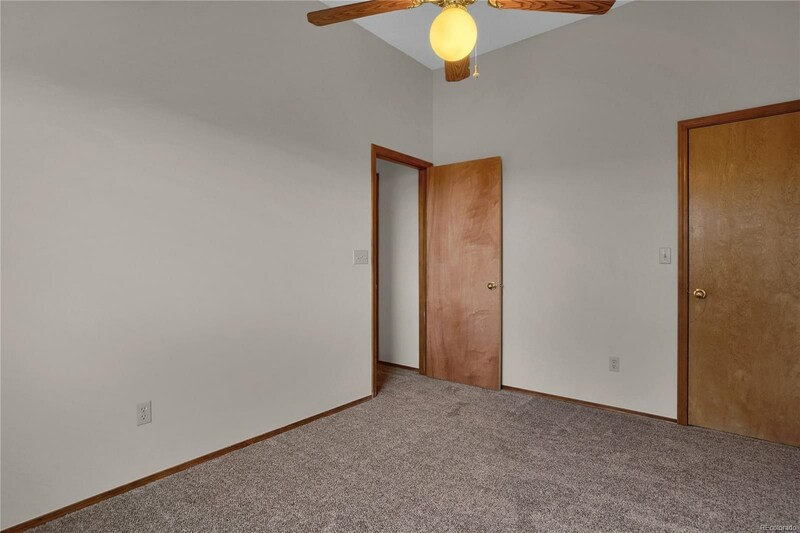 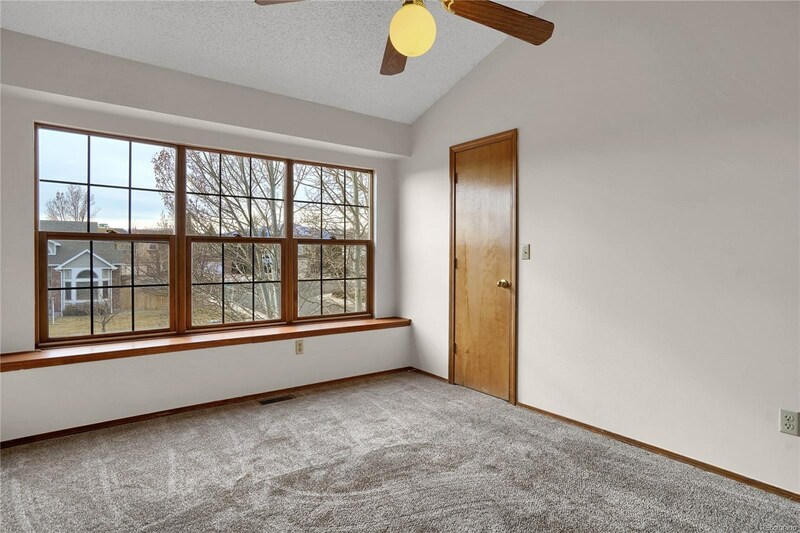 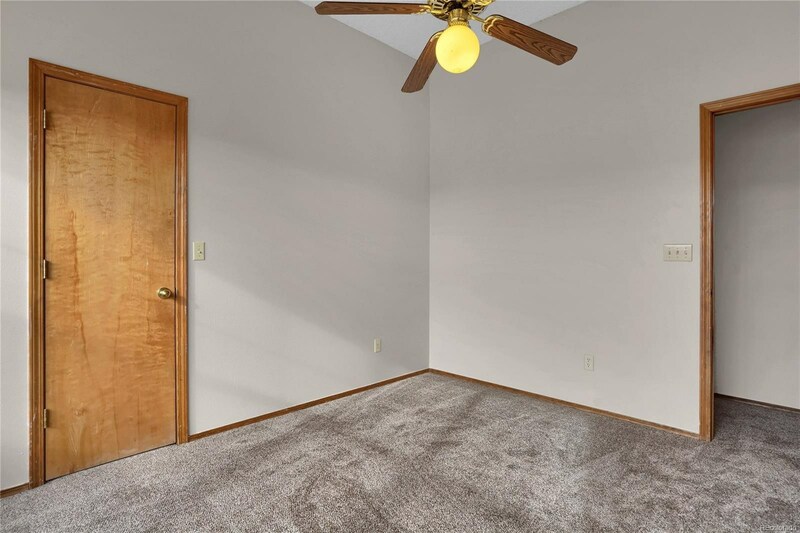 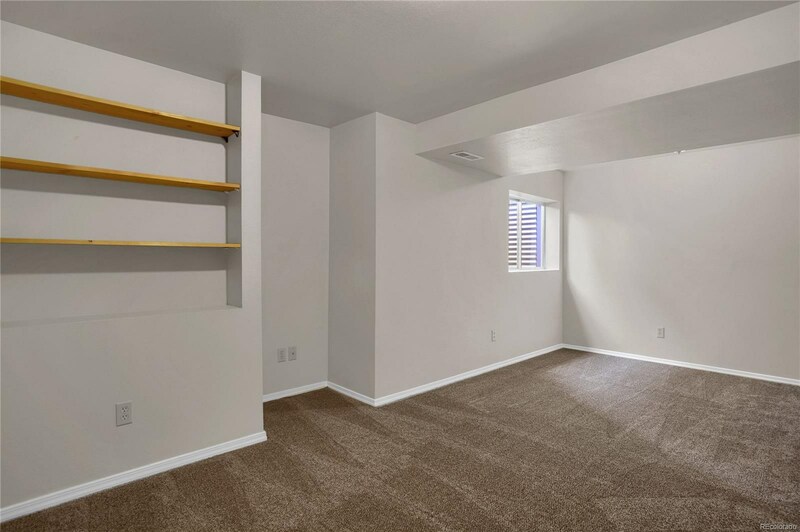 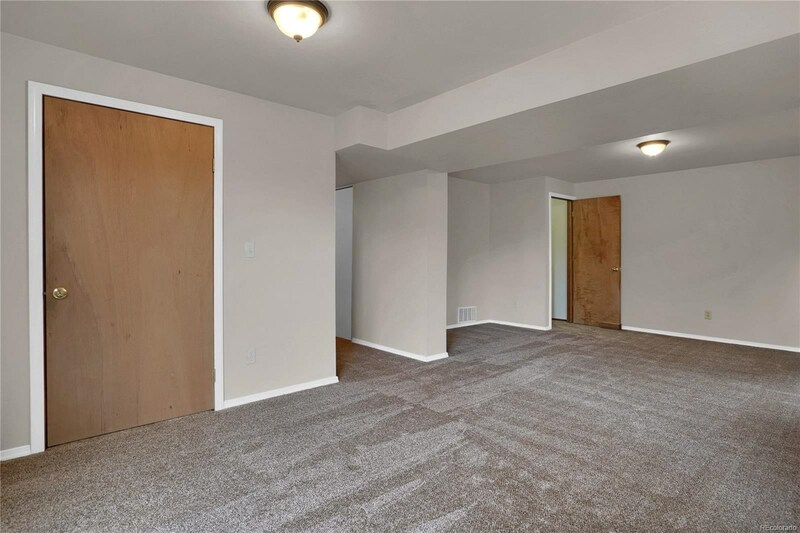 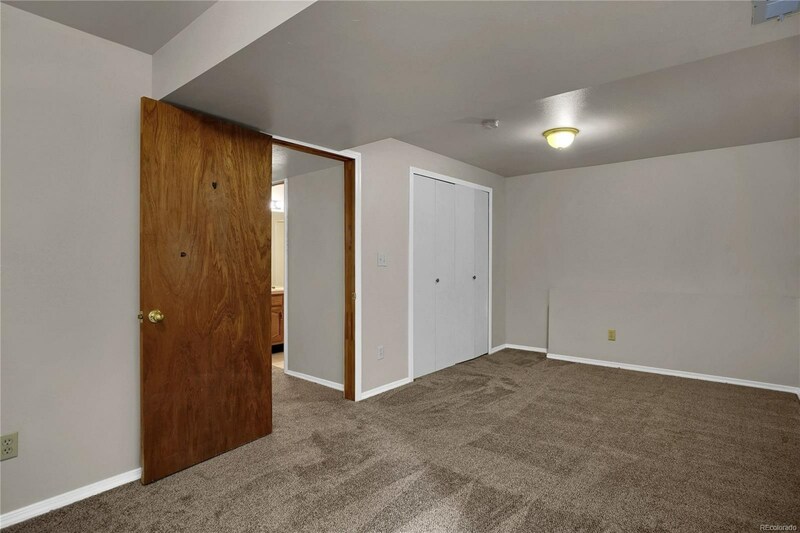 Wonderful second family room in the walkout basement featuring a large storage closet perfect for games! 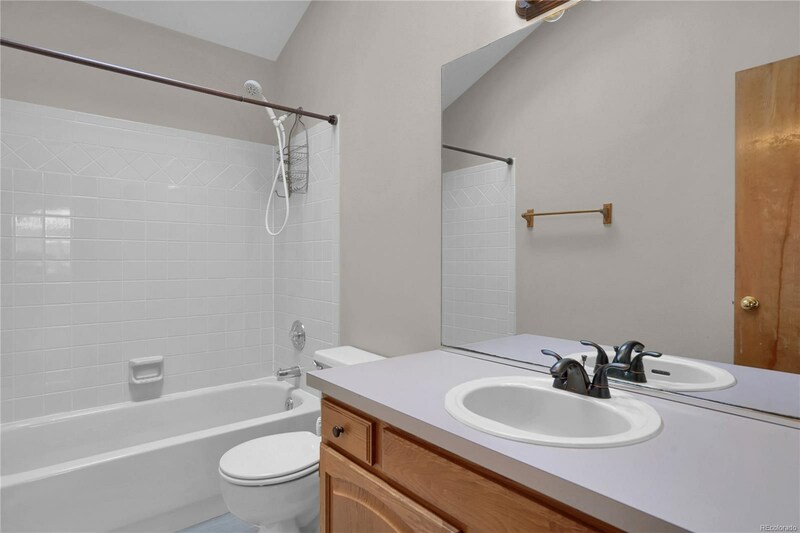 Another full bathroom and bedroom are also located in the basement! 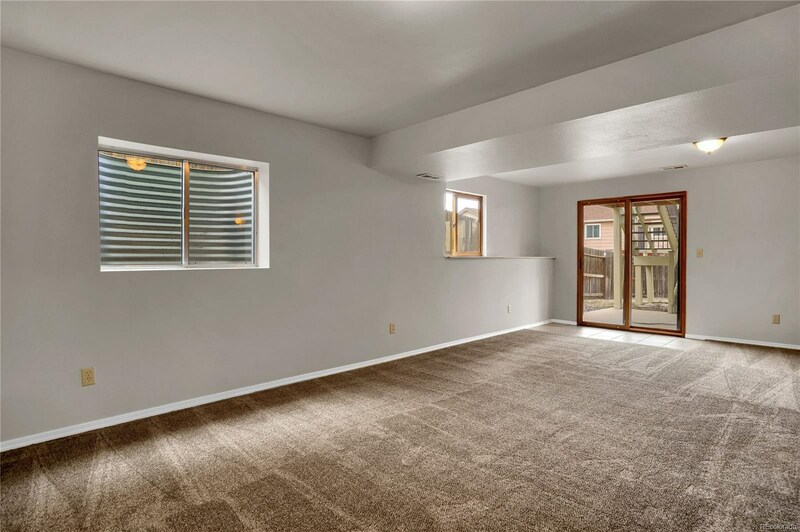 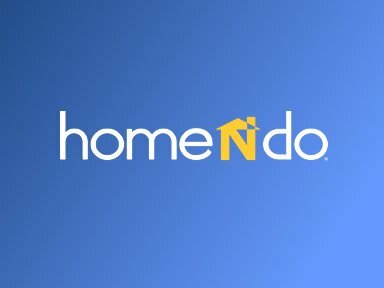 New carpet and pad throughout the house, large composite deck, and more!